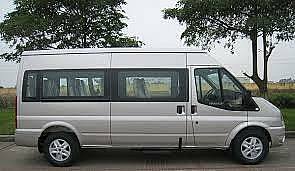 If you need Ho Chi Minh Airport Transfers service and do not want to wait in the long taxi or bus line, We are happy to serve with a new fleet and excellent driver. 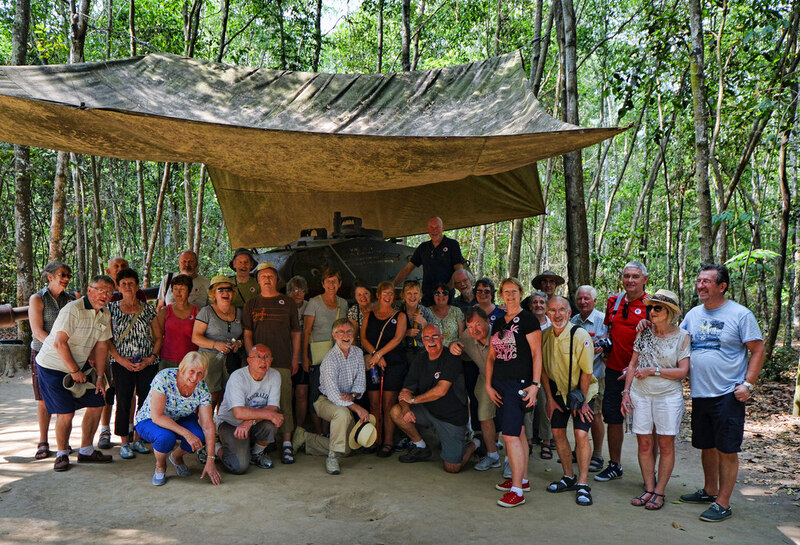 We offer car rental with driver for you to visit Long tan battle and surounding area Vung tau. 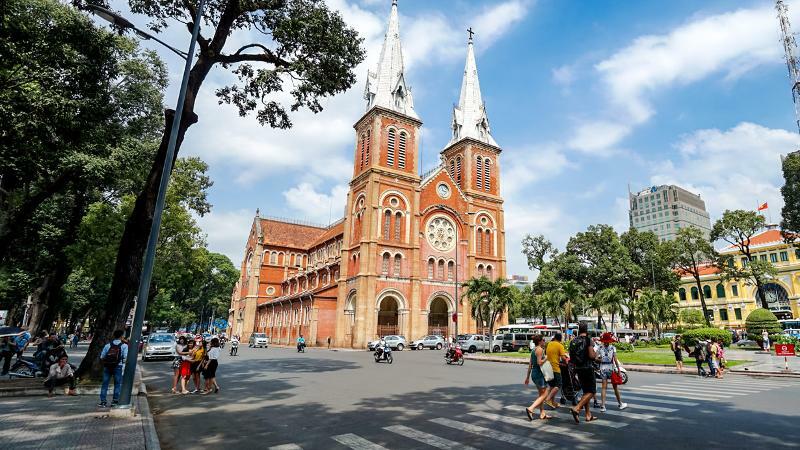 Book our taxi car service for your tour, sightseeing in Ho Chi Minh City for best offer. 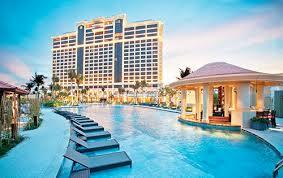 We offer Ho Chi Minh Airport Transfers service with meet and greet. Book now for best offer. 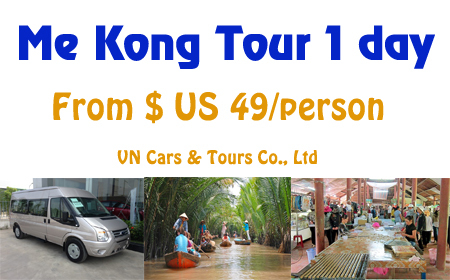 We offer Car rental, Van, Taxi service from Ho Chi Minh City/ Airport to My tho, Mekong, Tien giang Vietnam. Book our service now for best offer. 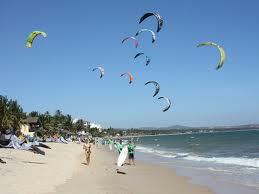 We are specialized in offering private car rental (Taxi) service from Ho Chi Minh City to Mui ne. Book now for best offer. We offer private car rental (Taxi) service from Ho Chi Minh City to Binh Duong Province, Book now for best offer. 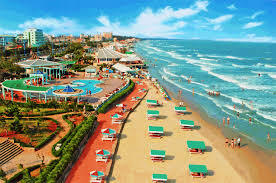 Book our car rental service (Taxi) from Ho Chi Minh City/ Airport Grand Ho Tram Strip in Xuyen Moc, Ba ria, Vung tau for best offer. 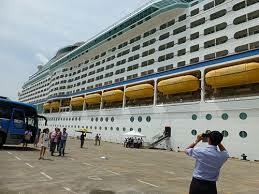 We offer Car, Van, Taxi rental service from Phu my port, Vung tau to Ho Chi Minh City for sightseeing tour. Book now for best offer. Today, Cu Chi is a tranquil place of rice paddy fields with ducks and water buffalos bathing in the rivers alongside the road. We offer private Car rental (Taxi) from Ho Chi Minh City to Can tho city. Book now for best offer. We offer private Car rental, Taxi service from Ho Chi Minh City to Long an Province, Book now for best offer.